Former WBA and WBO flyweight champion Juan Francisco “El Gallo” Estrada 36-3 (25) and his team are keen to secure a rematch with WBC super flyweight champion Srisaket Sor Rungvisai 45-4-1 (40) in September providing both boxers come through their upcoming assignments unscathed. The 27-year-old Mexican dropped a majority decision to Sor Rungvisai on February 24 at the world famous Forum in Inglewood, California. Negotiations are currently underway for Estrada to return to the ring in June either in the US or Mexico. Speaking to ESPN Deportes, Estrada’s co-promoter Juan Hernandez said discussions are well underway. “We have been working on the return of Estrada after the great performance he gave and unfortunately the judges did not see what everyone saw, him winning; but he will return more dangerous than ever,” said Hernandez. Hernandez revealed that a neck injury a month out from the first fight with Sor Rungvisai resulted in his hospitalisation and prevented him from training for a week. “Without taking anything away from the champion, but Estrada was hospitalized a month the fight with a severe muscle issue in his neck, so he could not train for a week and I think that did not allow him to reach 100 percent. 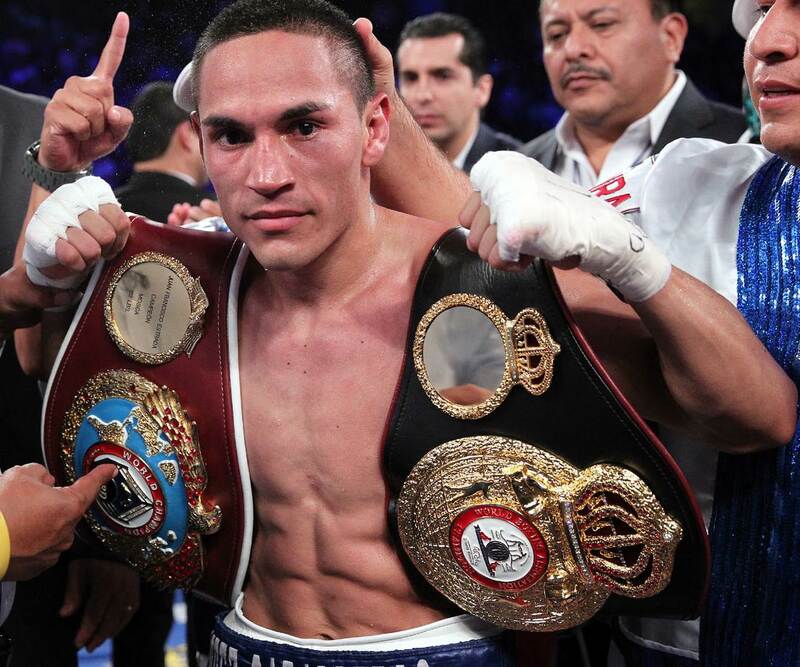 There are things that happen and people do not know, but Estrada does not make excuses and I am sure that in the rematch another song will be playing,” Hernández said. Srisaket, 31, of Thailand launched himself into the public consciousness with a 12-round majority decision win over pound-for-pound stalwart Roman “Chocalatito” Gonzalez at Madison Square Garden in New York in March last year. Proving the win wasn’t a fluke, Srisaket destroyed Gonzalez in four rounds in their immediate rematch last September at the StubHub Center in Carson, California.